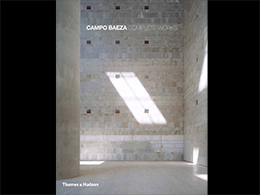 A monograph on one of Spain's greatest contemporary architects, featuring projects spanning four decades of international practice. Download free the book. 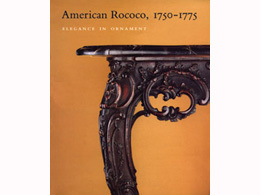 (176 pages) Preface by Harold M. Williams; Essays by Richard Meier, Stephen D. Rountree, and Ada Louise Huxtable. 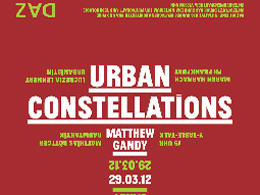 The Deutches Architektur Zentrum is organizing the presentation of the book "Urban Constellations", edited by Matthew Gandy on 29 march 2012. 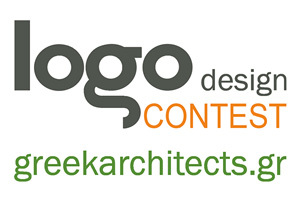 The greekarchitects present (free) the publication who contains the complete list of participations of the International Architectural Competition, the aim and the object of research, (172 projects) as well as texts written by critics of the competition and members of the Steering Committee as a final assessment. 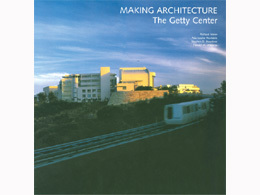 Gold medal winner of the 2009 Independent Publisher Book Award in the category of Architecture. The publication contains the complete list of participations of the International Architectural Competition, the aim and the object of research, (380 projects) as well as texts written by critics of the competition and members of the Steering Committee as a final assessment. The new book of the architect Lena Matziou has just been published. The new volume of Architecture in Greece 44/2010 has just been published. 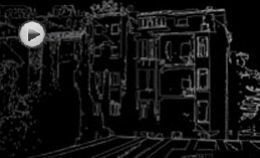 Analyzing the post-architectural space in Greece with sensitivity on architecture and the environment. The book of architect Michael A. Vidalis attempts to reconstitute architecture, piece by piece, as if an old puzzle that’s been put away and forgotten.